Start the story of a lifetime. Sip cocktails next to one of Chicago's first "L" cars. Dance the night away against a backdrop of Lincoln Park's lush gardens and the glittering lights of the city skyline. 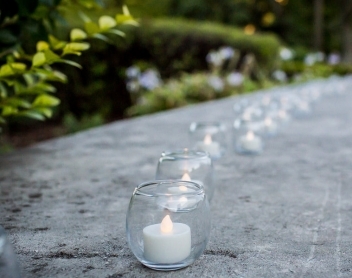 Celebrate your life-changing moments in a place dedicated to embracing memories. host a celebration for the record books. Our unique space provides unforgettable moments for you and your guests. Make room for the newlyweds. Our spaces can accommodate parties large and small, please see our room capacities below. In addition, Chicago: Crossroads of America, our signature exhibition may be open during cocktail hour for an additional $500. 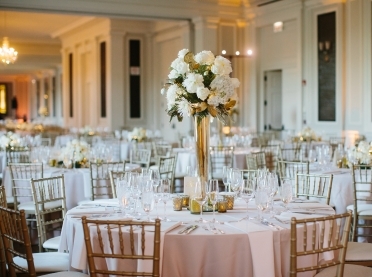 Evening rentals include use of the Minow Lobby, Robinson Gallery, Morse Genius Chicago Room, Uihlein Plaza and private bridal suite from 6PM-12AM (6 hours). 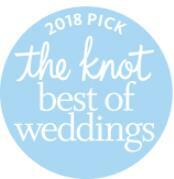 Daytime Rentals include use of the Chicago Room, Uihlein Plaza and private bridal suite from 10AM-1:30PM (3.5 hours). 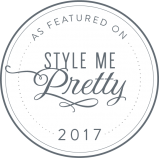 "I just had my wedding at CHM, it was truly the wedding of our dreams! The venue is breathtaking, the people are beyond accommodating, it was everything we wanted and more! 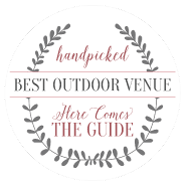 I recommend this venue to EVERYONE!" “Reflecting the Georgian architecture of the original building, the Chicago Room has hardwood floors, high ceilings, and big windows that look over Lincoln Park - this place breathes a classic elegance. It feels historic, but it most definitely does not feel old - rather, it feels timeless." “CHM was my dream venue! It's a classic venue with immeasurable character, rooted in rich history and serviced by great people. Our guests raved about the venue all night and thanks to CHM we have hundreds of timeless photos and memories that we will cherish for many decades to come."